Summer will be here before we know it! We found this awesome Veet Hair Removal Cream rebate to get you smooth and silky for the warm weather! This is a Try Me Free offer! You can get this product Free after competing the mail-in rebate offer below! 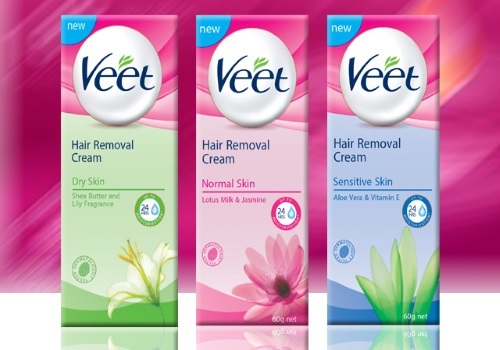 Purchase any 1 Veet Hair Removal Cream product and receive up to $24.99 to cover the cost of the product and taxes by mail. To claim your rebate, complete the online rebate form (at the link below, select the particular rebate at the drop down below) and upload a photo of your original dated cash register receipt with the purchase price circled and the UPC handwritten on the receipt. There is a limit of one rebate per person, family or household. Purchases must be made between April 11-May 15, 2016. All requests must be received on or before June 15, 2016. Alow 6-8 weeks for delivery. Click here to view the rebate offer.